I just adore the Minions! 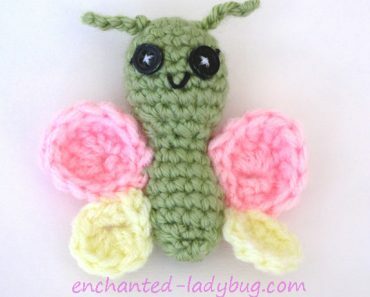 They are such fun and happy little guys. We own all three movies in our house and we watch them all the time. 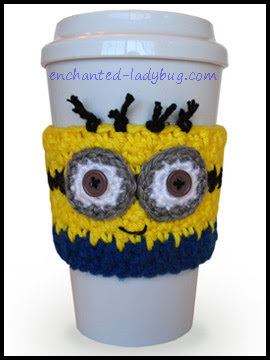 The minion cup cozy was so much fun to design and I really like how it can be customized to which type of minion your prefer. 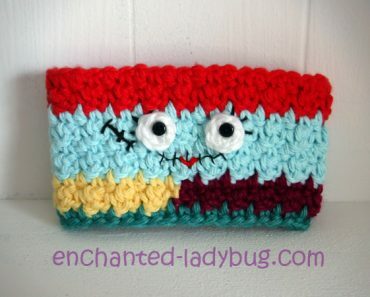 Both patterns for the one-eyed minion and the two-eyed minion are in this download. If you want a shorter minion you can just leave out a row or two of yellow, if you want the longer minion just add some rows! 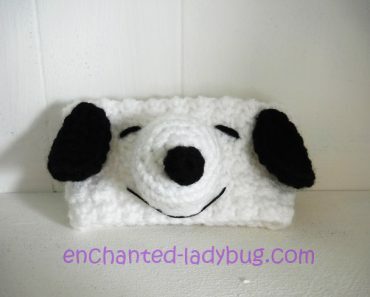 For the minion cozies I used Red Heart Super Saver in bright yellow, blue, black, and white. 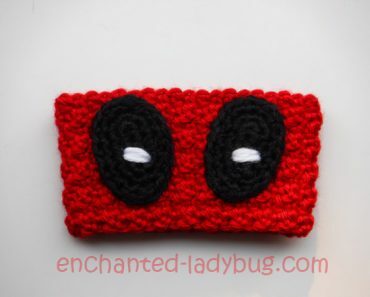 For the gray on the goggles I used Caron Simply Soft in heathers. 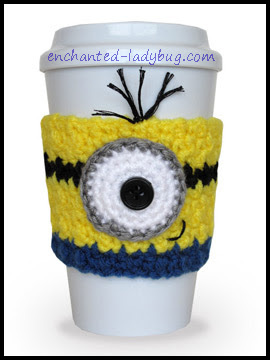 If you would like to make your own crochet minion cup cozy, you can download my free pattern below! 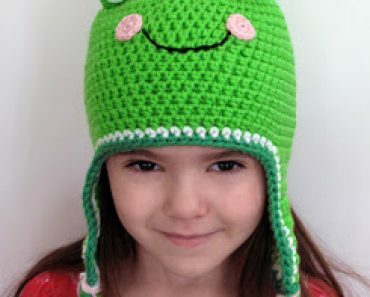 Please share pics when you finish! If you are planning a Minion party or want some fun ways to decorate a room, my husband’s site, Halegrafx.com, has a lot of really cute and fun FREE minion printables!! Check them out here! Thank you so much for sharing! Do you plan on making a Darth Vader cozy? Thank you! 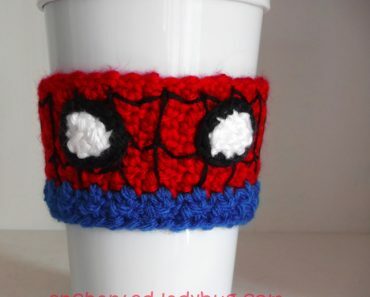 Another great coffee cozy I can make for another coworker for Christmas! You’re welcome! I am glad you can put it to good use! You’re welcome! Thank you so much for the support!